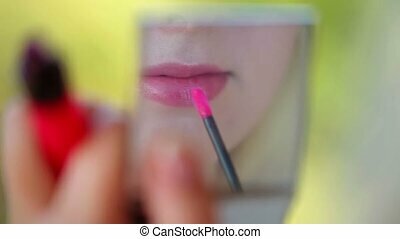 Young woman doing makeup - lipstick. 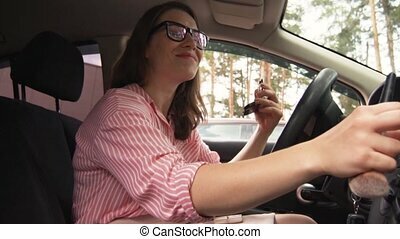 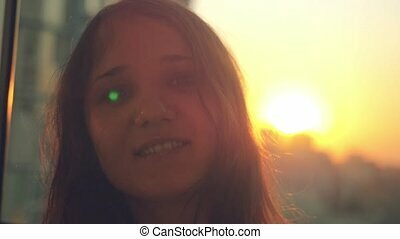 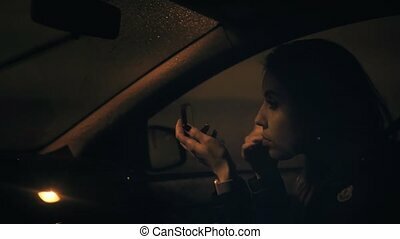 Attractive young woman doing makeup sitting in car late at night. 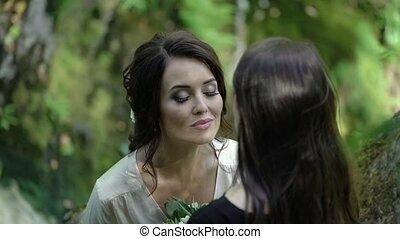 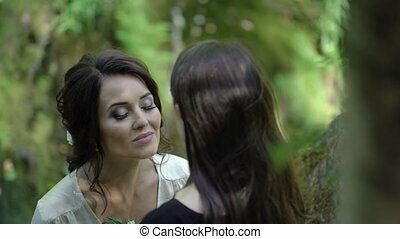 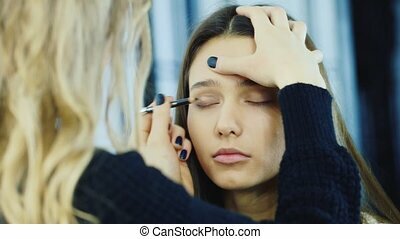 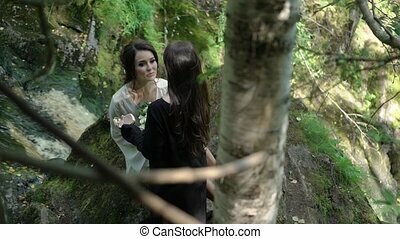 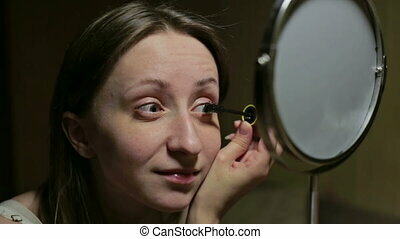 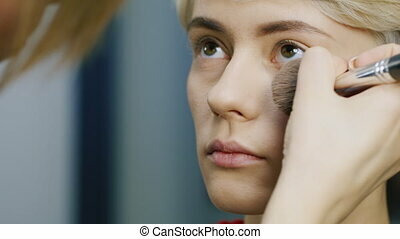 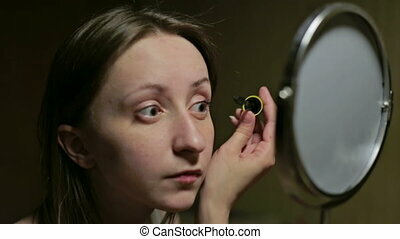 Young woman doing makeup in front of a mirror, full face, blurred background. 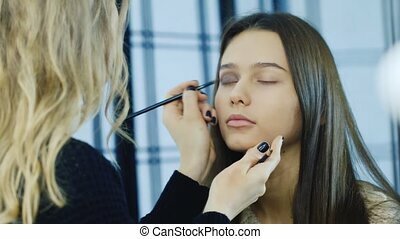 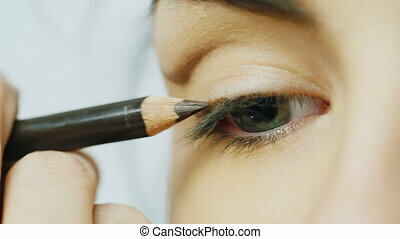 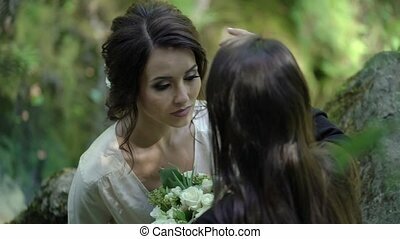 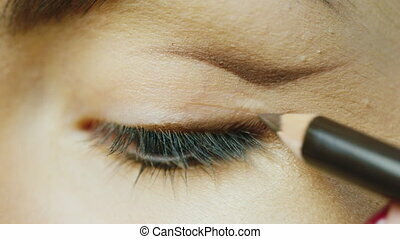 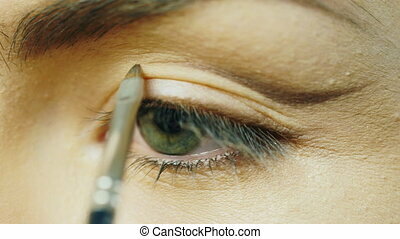 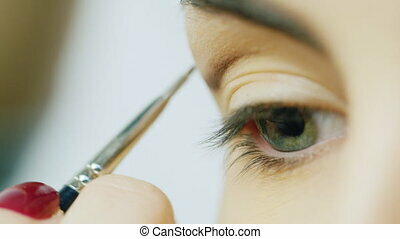 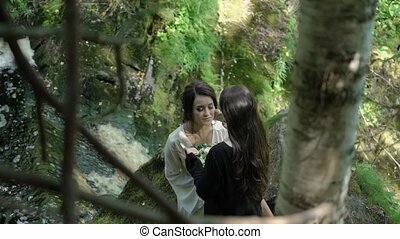 Beautiful young girl is doing makeup.